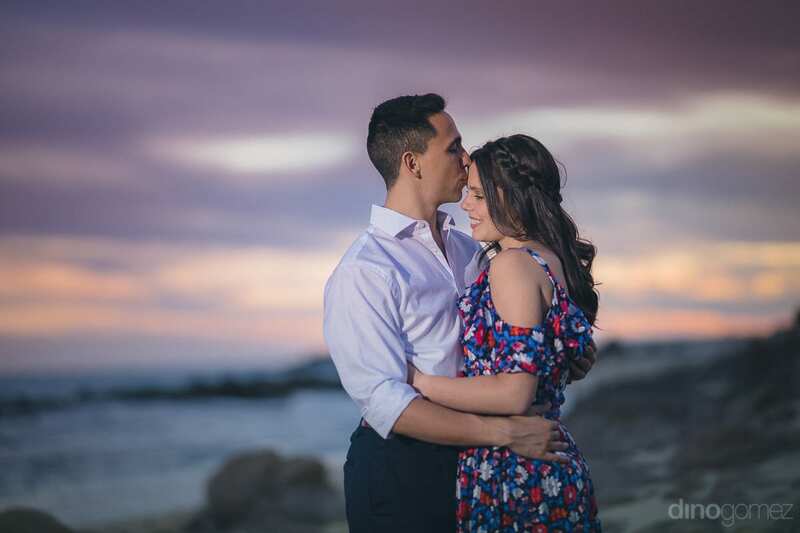 Love is far more than a word, how we see our reflection in the soul in front of us, speaks a lot louder about that feeling than words. 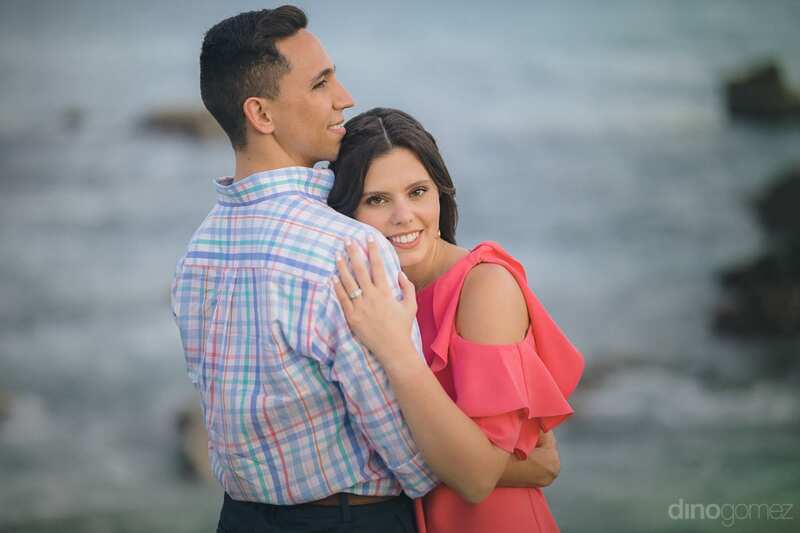 I’m profoundly in love with my wife, and I melt by the way she looks at me without using words, it’s just how she makes me feel. 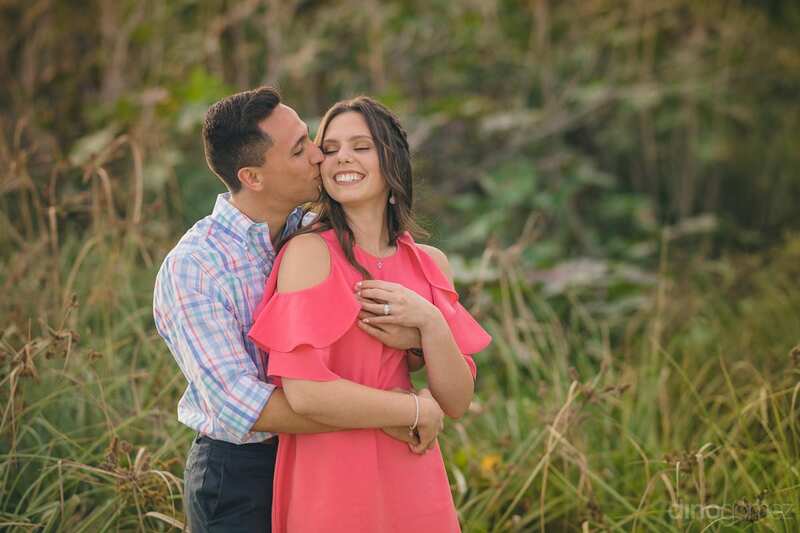 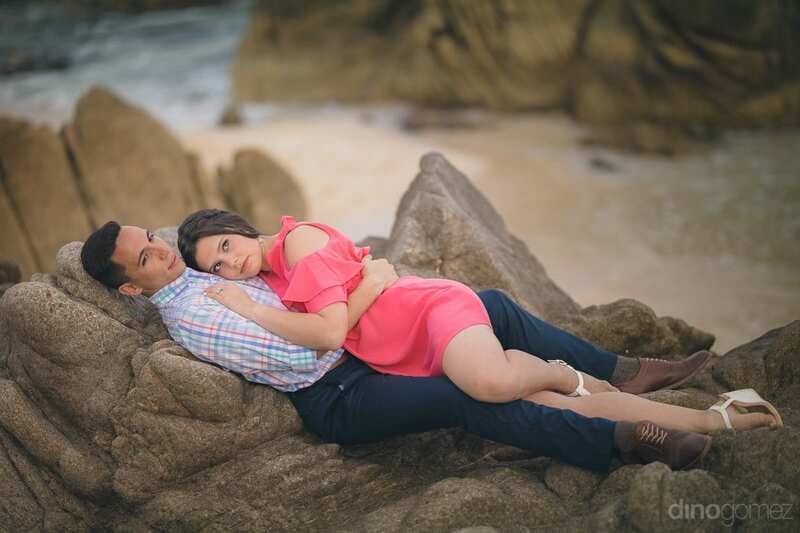 I try to express that feeling on every picture I take for my clients, they can sense it, and you can tell by the love they display naturally on every frame. 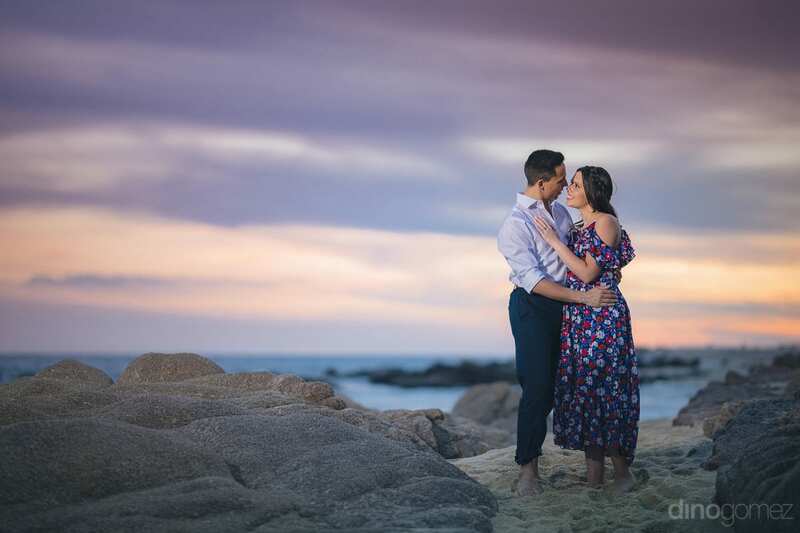 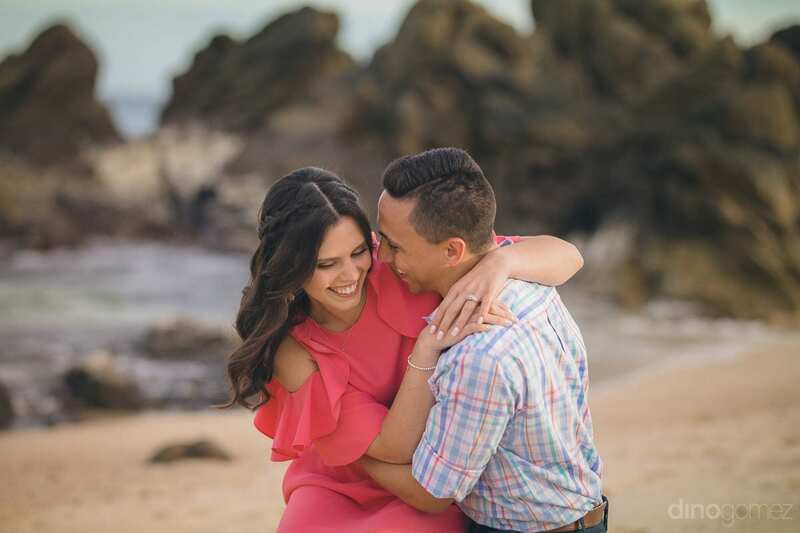 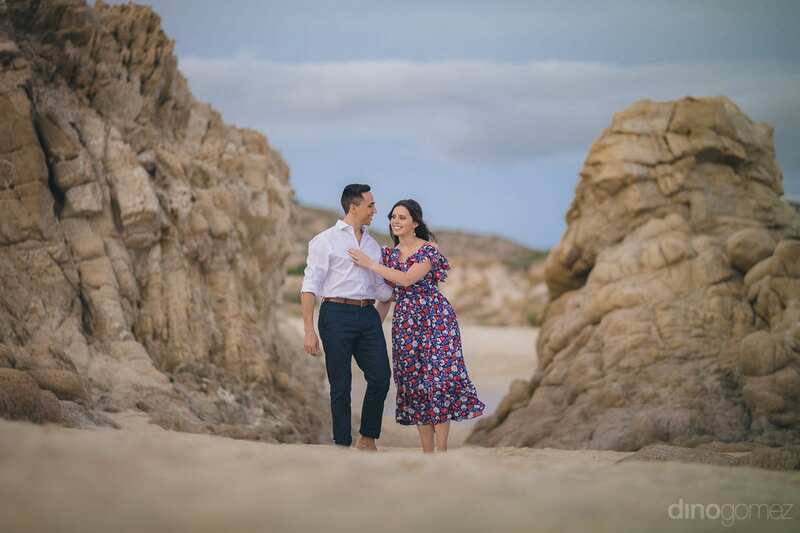 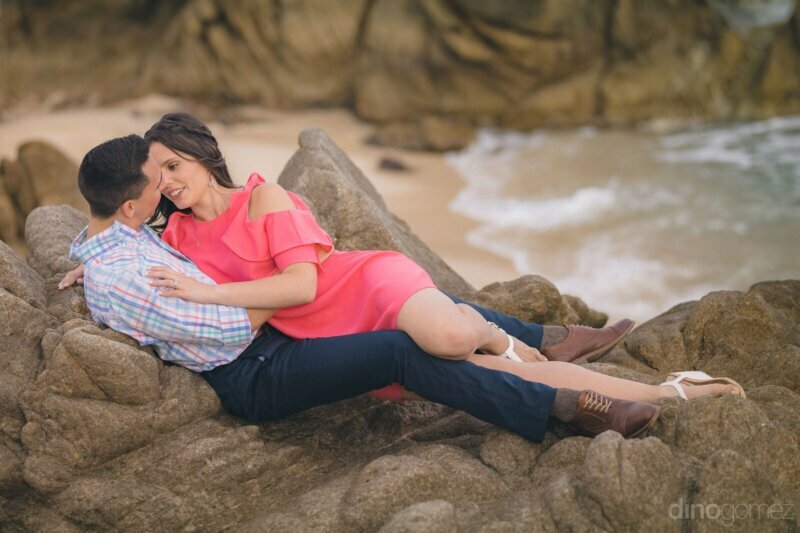 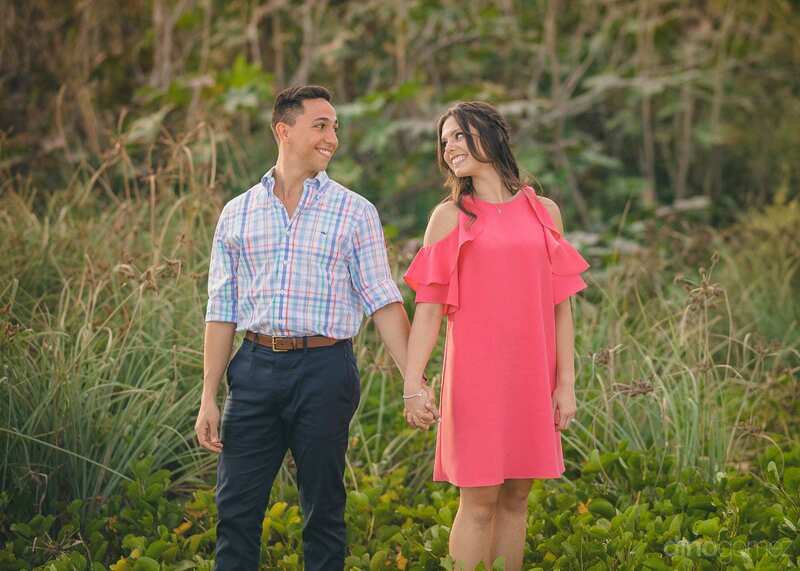 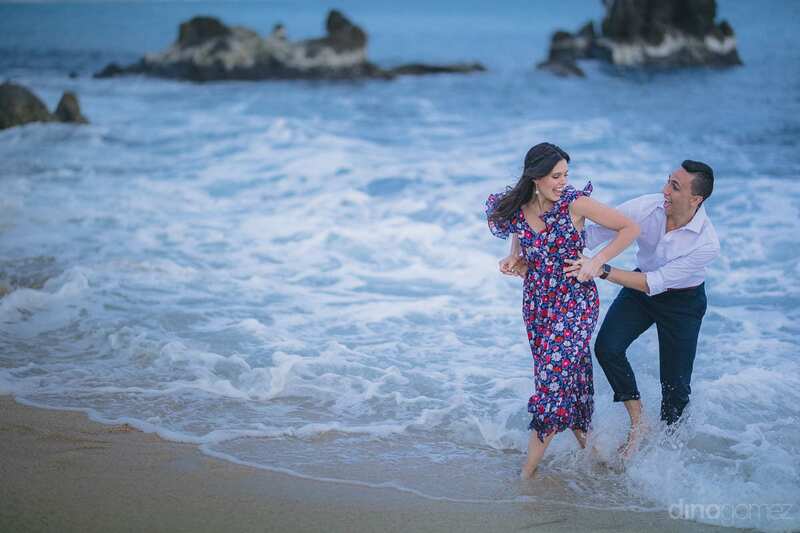 We had such a good time along with Julia & Mauricio on their Engagement Session in Cabo San Lucas, they are a fun, loving couple! 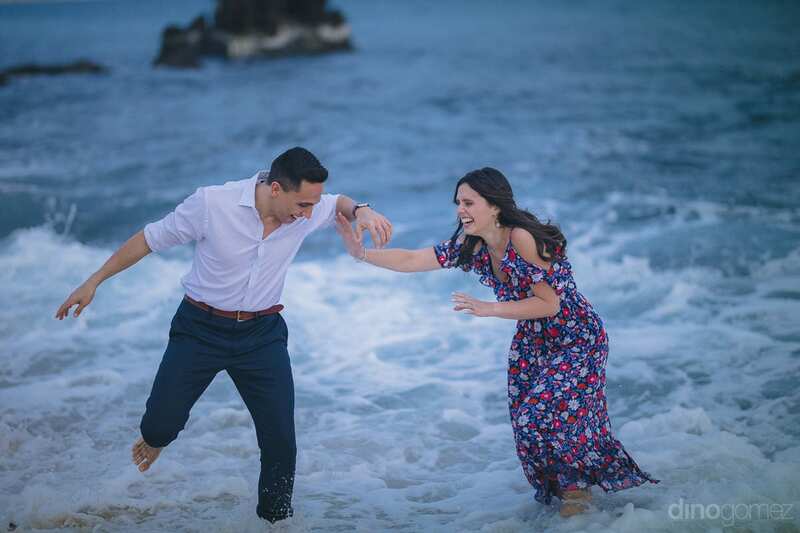 Enjoy this little preview! 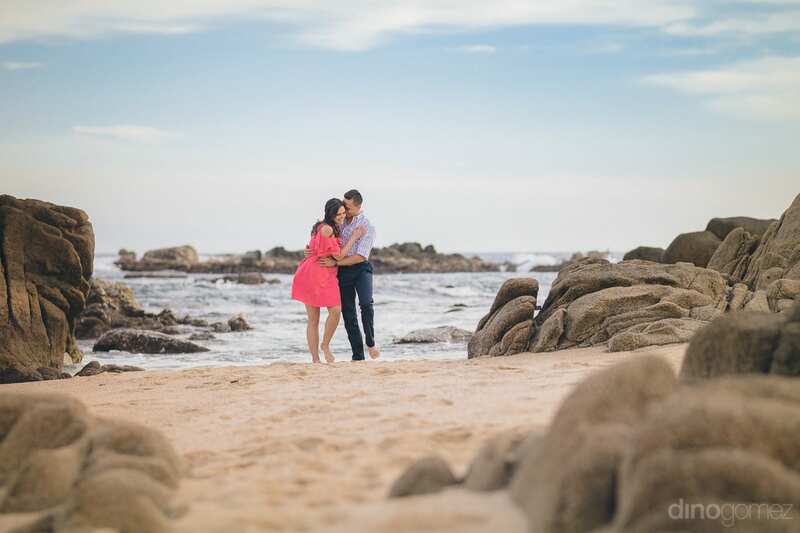 I am a Cabo San Lucas Photographer specialized in photographing gorgeous Destination Weddings in the Los Cabos Area!